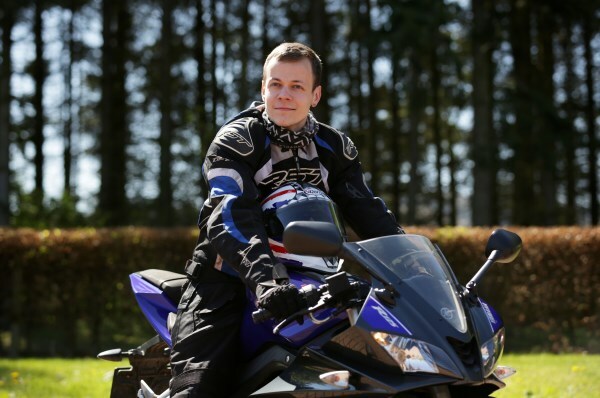 Andrew is Senior Administrator supporting the Motorcycle Law Scotland team. He handles most of the admin tasks behind the scenes chasing up medical records, insurance companies, Police Scotland and others to ensure that we can provide the best possible service to our clients and get them back on the road to recovery in the shortest possible time. Andrew has always been a keen motorcyclist and rides his motorbike to work every day in all weather conditions (apart from deep snow! ).